In his letter to Mr. Reuven Rivlin, President of the State of Israel, His Holiness Patriarch Kirill of Moscow and All Russia offered condolences over the death of Mr. Shimon Peres, a prominent Israeli statesman. 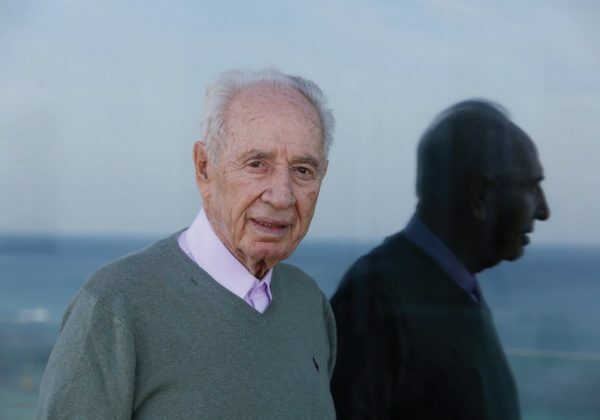 In 2007-2014, Mr. Peres was the country’s President; twice he was the head of the government. The text of the message is given below. With grief I have taken the sad news about the death of the former President of Israel Shimon Peres. Kindly accept my sincere condolences. I remember the meeting and talk with the deсeased during my visit to Israel in November 2012. In Russia and many countries of the world and in international organizations people thought highly of and will remember this outstanding statesman who has made a weighty contribution to the formation and development of Israel and to the promotion of the Middle East peace settlement. In these sorrowful days, I sympathize with you and all the people of Israel who have suffered such an irreplaceable loss. Please, convey my words of sympathy and support to the relatives and friends of the deceased.